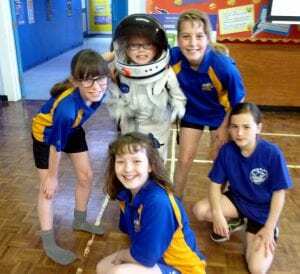 Blast off – space cadets have undergone ‘astronaut training’ to make sure they are fit for their Mission to Mars. 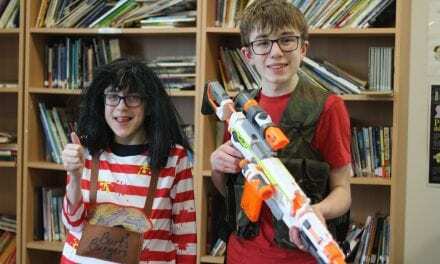 The mysteries of the red planet are being explored by Year 5 pupils at Upton Junior School in Broadstairs this term and to introduce them to the topic they took part in a day of special activities. Head of Year 5 Nicola Sedgewick explained the ‘mission’ that confronted the children in readiness for their various Mars-related learning projects. She said: “They had to tackle a number of physical and problem-solving activities to pass the rigorous training program, to deem them ready for space travel and to enter our magnificent solar system. 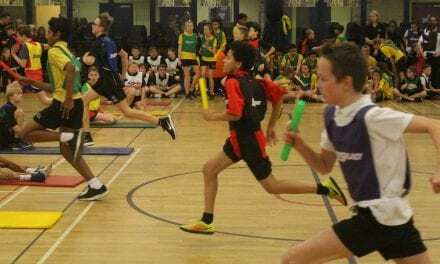 “These included using the hall apparatus to transfer bean bags from one end to the other without touching the ground; sampling dried food like that eaten by astronauts; and solving tangrams to assess mental agility. 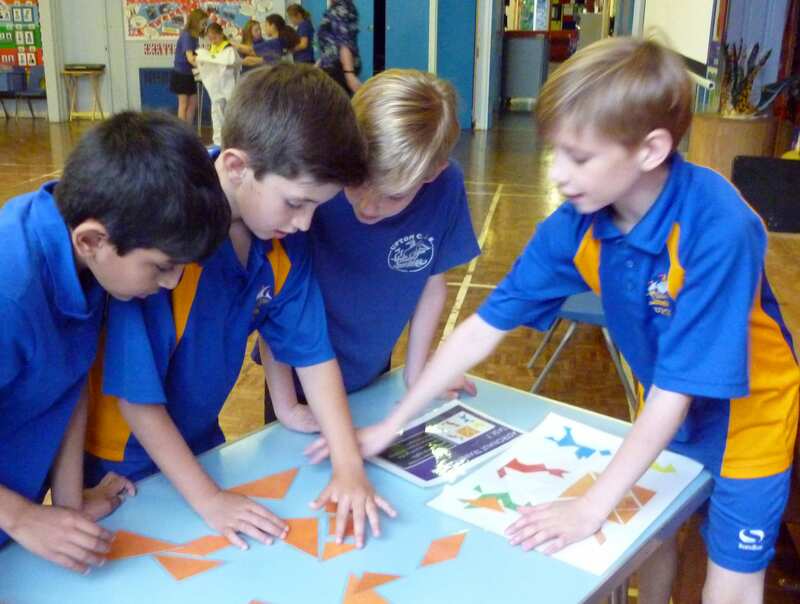 “They also faced an activity to test hand and eye coordination and teamwork, in which balloons could not touch the ground in a designated area; an exercise activity to assess their stamina; and, of course, trying on a space suit. “As part of the overall topic, we study the law of gravity, how light travels and how shadows are made, the process of night and day, what plants need to survive and the effect different environments have on plant growth. 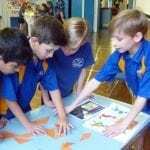 Head of School Darci Arthur said: “This was a brilliant way to start an interesting subject. 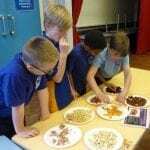 The pupils were really engaged with a number of activities that tested a range of capabilities and skills. 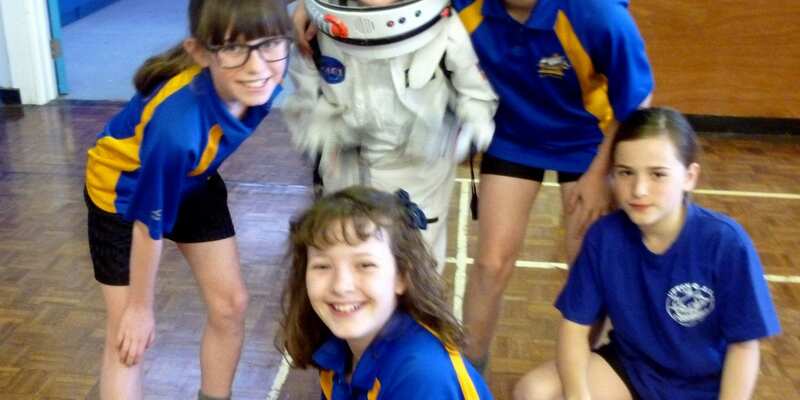 At the end of the day’s ‘training,’ Upton mission control reported that all pupils thoroughly enjoyed themselves and successfully passed their astronaut training. They are now set to blast off for their learning Mission to Mars. Mars is the fourth planet from the Sun and the second-smallest planet in the Solar System after Mercury. In English, Mars carries a name of the Roman god of war and is often referred to as the Red Planet because the reddish iron oxide prevalent on its surface gives it a reddish appearance that is distinctive among the astronomical bodies visible to the naked eye. Mars is a terrestrial planet with a thin atmosphere, having surface features reminiscent both of the impact craters of the Moon and the valleys, deserts, and polar ice caps of Earth. The rotational period and seasonal cycles of Mars are similar to those of Earth. Mars is the site of Olympus Mons, the largest volcano, and second-highest known mountain in the Solar System, and of Valles Marineris, one of the largest canyons in the Solar System. 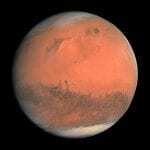 Mars can easily be seen from Earth with the naked eye, as can it’s reddish colouring. 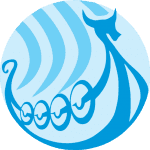 Upton Junior School is a member of the Viking Academy Trust together with Ramsgate Arts Primary School and Chilton Primary School. It sounds like you had a really great day, I certainly learnt something new there, I hope you all did. I wonder if any of you will actually get to go to Mars one day.